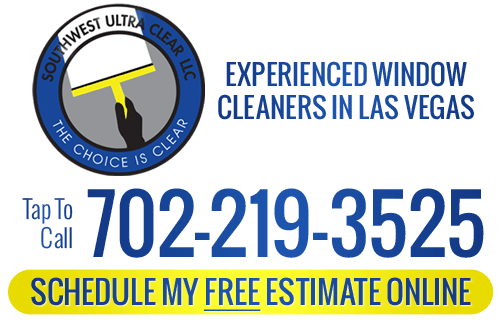 If you’re looking for a professional window cleaning company in Henderson or the surrounding Southern Nevada area, then contact the team at Southwest Ultra Clear. We specialize in detail commercial and residential cleaning for homes and business all across Henderson. We have a built a solid reputation as an industry leader by providing exceptional customer service and consistent quality work. 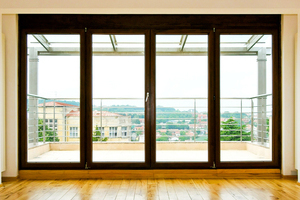 You need your property cleaned fast without sacrificing quality. Call Southwest Ultra Clear today. We are the window cleaning experts! Your business image is important at all times. Therefore, it is important that every inch of your company’s property is clean and attractive in order to make a first and lasting impression. No one in Henderson understands this better that Southwest Ultra Clear. We want you to look good and so we work hard to clean every window, every time. 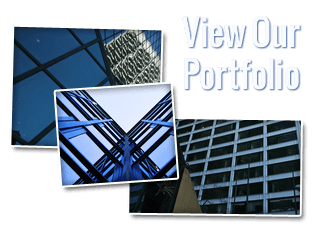 We clean your entire building’s exterior from top to bottom. Our Henderson commercial window cleaners don’t stop until the job is done and you are completely satisfied. Cleaning windows at an elevated level all day is a high risk job. When hiring a company, you need professional workers who have an extensive background in the window cleaning field. We hire only highly trained, licensed staff that is capable of doing the job safely and thoroughly. We use state of the art industry standard equipment that guarantees the protection of our crew. Safety should be our concern – not yours. We have an excellent track record for work safety. Our window cleaning crew is insured and we closely adhere to city and state safety regulations. You can trust Southwest Ultra Clear to get the job done right! For pressure washing done right, then contact Southwest Ultra Clear for professional and get the clean deck, siding or driveway you want, fast! Our Henderson pressure washing service is also perfect for washing and brightening fences, outdoor play equipment, walkways, garage doors and masonry. A thorough pressure wash can reduce wear and tear by removing the dirt, mold, algae, oil, insects and weeds that break down and cause harm to wood and stone, and thin out paint and stain. Hiring a professional is a smarter investment than renting equipment. In addition to saving money from power washer rental costs, you also prevent added expenses due to improper application which damages your property’s surfaces. If you are looking for a Henderson window cleaning service, please call Southwest Ultra Clear at 702-219-3525 or fill out our online request form.